Barbara K. Lipska, Ph.D. is director of the Human Brain Collection Core at the National Institute of Mental Health, where she studies mental illness and human brain development. A native of Poland, she holds a Ph.D. in medical sciences from the Medical School of Warsaw, and is an internationally recognized leader in human postmortem research and animal modeling of schizophrenia. 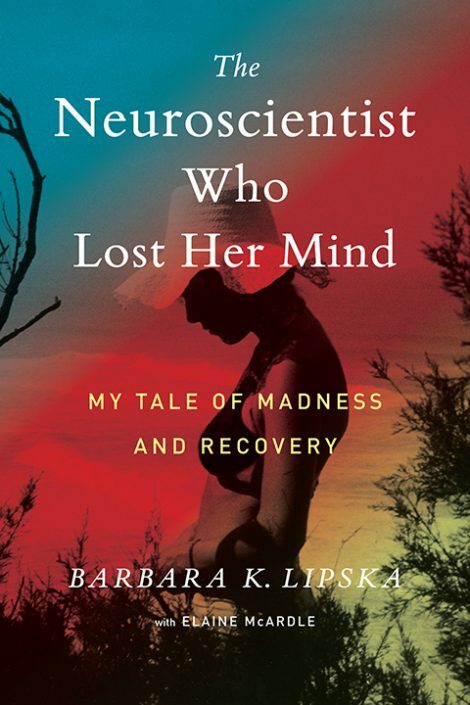 Before emigrating from Poland to the United States, Dr. Lipska was a researcher at the Institute of Psychiatry and Neurology in Warsaw. She has been at NIMH since 1989 and has published over 120 papers in peer-reviewed journals. A marathon runner and a triathlete, she lives with her husband, Mirek Gorski, in Virginia.